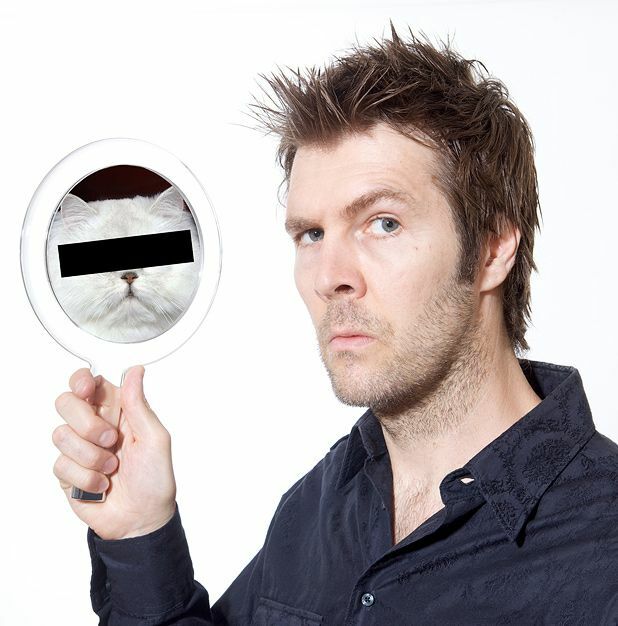 Rhod Gilbert’s star is most definitely in the ascendancy. Over the last year, he has been nominated for the if.comedy award, and performed on Live at the Apollo and the Royal Variety show. He is also (which he seems most proud of) the face of the Welsh Tourist Board. However this isn’t a show about that, this is about the things that didn’t pan out quite how he would have liked. Gilbert specialises in hour-long tales of woe, whilst last year’s show ended with him having a breakdown at Knutsford services (a brief reprise of which is the launch pad for this year’s tale), 2009’s vintage culminates in an anger management course. Over 60 minutes, he regales at breakneck speed the veritable litany of disasters and arguments that led to him having to confront his IED (intermittent explosive disorder) with 12 other ‘total losers’. The quality of the material and the verve and vigour of its delivery is a sight to behold. Unfortunately since the show is a total sell-out, you might have to catch him on tour, but on the evidence of tonight it’s worth the wait. Pleasance Courtyard, 556 6550, until 31 Aug, 8.45pm, £14–£15 (£12.50–£13.50). if.comedy nominee. Comic of the year and best show winner, Time Out 2008. Star of' Live at the Apollo' and' The Royal Variety Performance '. 'Sublime... exhilarating stand-up' (Scotsman).